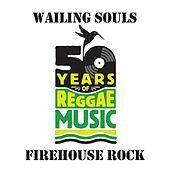 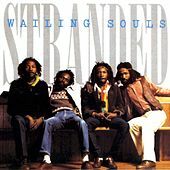 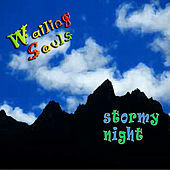 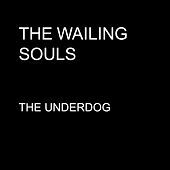 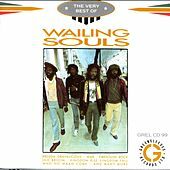 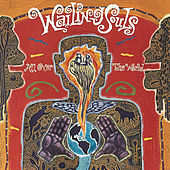 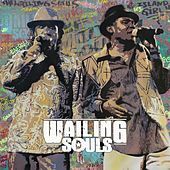 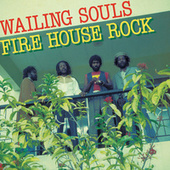 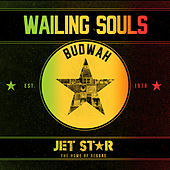 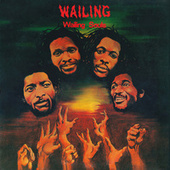 Working in the classic Channel One Studio, the Wailing Souls managed to up the ante for vocal reggae bands by adding a fourth member to their harmony singing in the '70s. 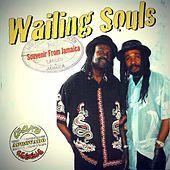 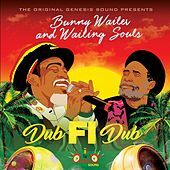 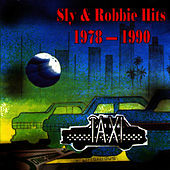 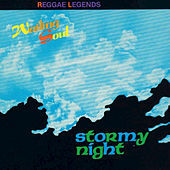 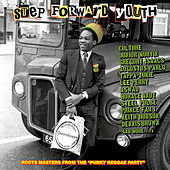 Their early hits featured crystal clear melodies riding over a tight foundation laid down by luminaries such as Sly and Robbie. 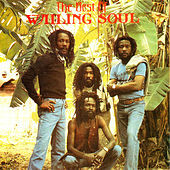 The band continues to tour featuring their rootsy material.